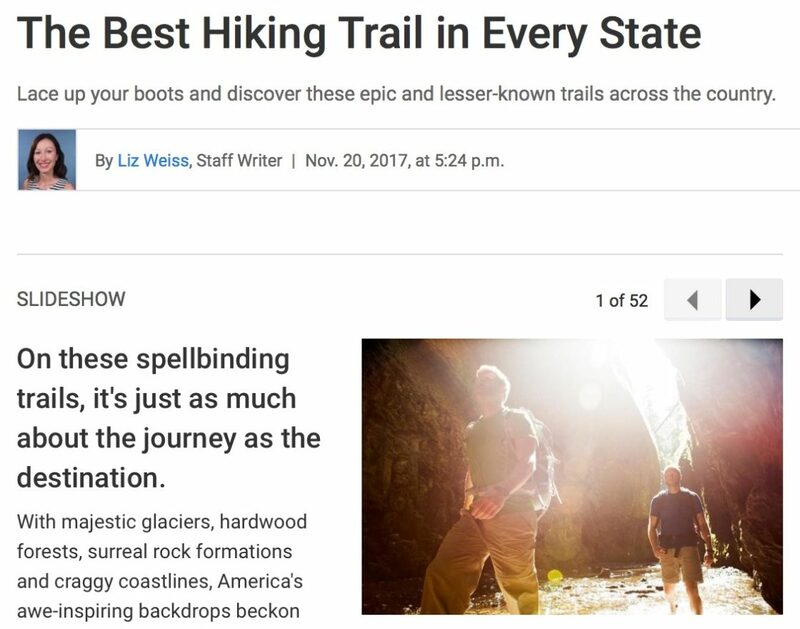 I had a lot of fun being interviewed by Liz Weiss from U.S. News & World Report for her article, The Best Hiking Trail in Every State. Always tough to choose just one trail, but did my best to stay true to the assignment. What are your favorites?